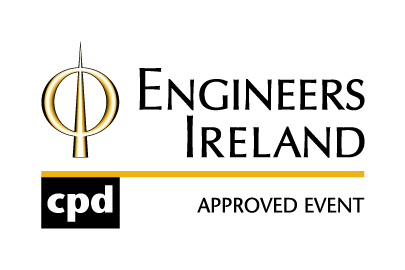 Reliability Ireland is the one single training and learning conference taking place in Ireland over the next two years that is designed exclusively around the needs and interests of reliability & maintenance engineers. If you can only get the time or budget to attend one event this year, then this is the one that is, literally, made for you. Over 25 leading Irish, European and international experts are coming to Reliability Ireland to share their knowledge on issues identified as core by you and your peers in the reliability and allied professions. The speakers lined up are travelling to Cork from the USA, India, Belgium, Slovenia, Poland and the Netherlands as well as from the UK and Ireland. While many training events focus on niche silos, Reliability Ireland takes a cross-sectoral view. Aviation is often held up as the gold standard for reliability. So, hear from Ryanair exactly what achieving aviation standards involves…Or why Toyota has a counter-intuitive view on condition monitoring…Where a high-value industry like pharma sees reliability going…Or the challenges that wind farm managers are tackling that could be relevant to you. 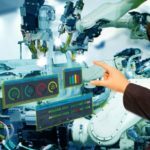 Global industrial companies are set to invest US$907 bn per year on Industry 4.0. 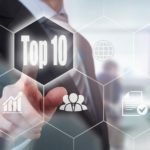 But, according to Deloitte, while “CXOs understand the dramatic changes and the need to prepare…they are less certain as to how to take action.” We believe that reliability and maintenance engineers are ideally placed to provide the leadership and roadmaps to move their businesses forward. In most plants, majority of mechanical failures can be attributed to poor lubrication practice. Because of this bedrock role, on Wednesday afternoon, an entire parallel break-out session will be dedicated to lubrication best practice and the role of lube oil analysis in predictive maintenance. You will also hear from leading Irish and international speakers on getting the most from thermography, ultrasound and vibration analysis as condition monitoring tools. 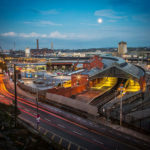 Presentations from Austin O’Kelley from the world-leading reliability consultancy Noria and from Jude Carey who heads asset management in Irish Rail Infrastructure will show you how to explain the value of reliability to the finance department in your organisation. Yes, there’s a lot of hard science and engineering involved in a reliable plant, asset or fleet. But, in response to questions that have frequently been raised at previous Reliability Ireland & UK conferences, a number of speakers will advise on the so-called ‘soft’ skills such as getting your organisation’s board and directors to support you and motivating your team. Speaking of motivation, the conference kicks off with keynote speaker Sinead Kane, a visually impaired athlete and Double Guinness World Record holder, who has a truly inspirational story tell and lots of advice on staying motivated, even when things get tough. Meanwhile, the keynote speaker for day two is Michael Kingston, whose father, Tim, was one of those killed in the Whiddy Island disaster 40 years ago. Michael, today an internationally renowned maritime lawyer, provides a compelling argument for reliability being viewed as a human safety issue as a well as a business driver. In this increasingly digital world, sometimes we all need to take time out to meet face-to-face with peers, get off-site, clear our heads and see the big picture of what’s coming down the line. At Reliability Ireland, you will get to take the collective pulse from the industry, the speakers and the questions from the floor. What’s more, we have some great social events planned, giving you the opportunity network, reconnecting and meeting new like-minded professionals facing the same challenges and issues as you. 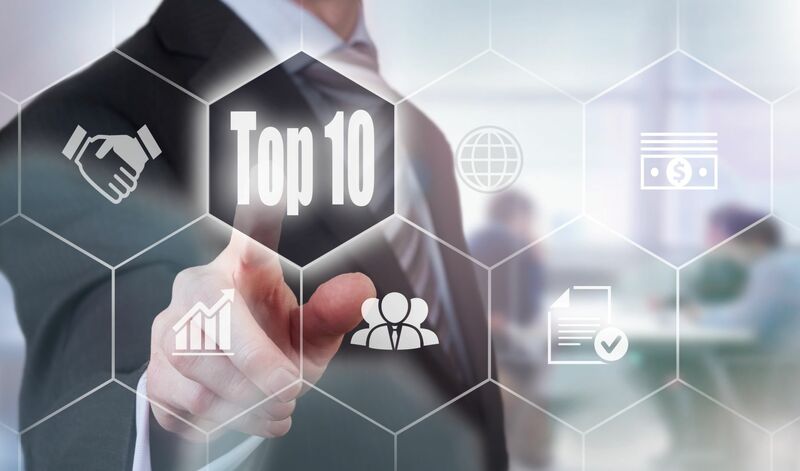 On average, an hour’s downtime is estimated to cost the US automotive sector US$1.3m, while faulty machinery and broken components are said to cost British manufacturers over £180 billion every year. Yet 88 per cent of engineers believe their organisations could improve when it comes to preventing downtime. 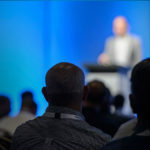 This conference can’t promise to answer all your questions or solve all your problems, but we do believe that you will leave with a clearer picture of the road ahead and actionable insights that you can start implementing almost immediately to improve your company’s reliability performance. 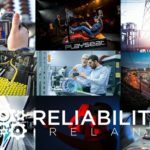 Reliability Ireland takes place next Tuesday & Wednesday 26 and 27 March in the Radisson Blu, Cork. Registration and bookings close this Friday 22 March at 14:00. Go to www.reliabilityireland.ie/register to secure your place.